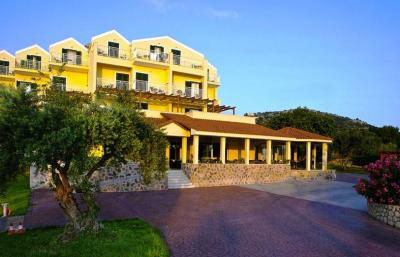 Lock in a great price for Lassi Hotel - rated 8.4 by recent guests. 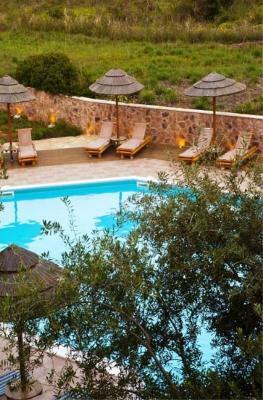 Everything at the Lassi was wonderful and it was a pleasure to stay there. 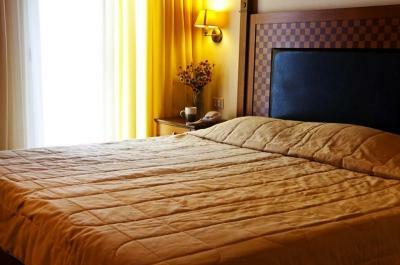 Location of the hotel is perfect, very close to supermarkets and restaurants. Lovely rooms with a great sea view. Quiet hotel,lovely sea view not too far from beaches.Nice terrace area to have an early evening drink or two.Plenty of choices at breakfast and freshly squeezed orange juice! The relaxed atmosphere and the staff. 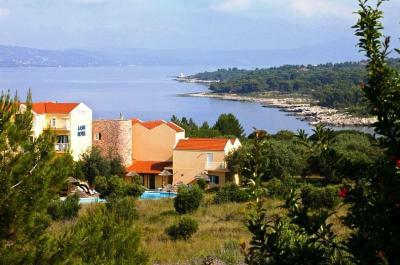 The location of the hotel to the beaches and the choices of eateries . Really enjoyed are stay and will be recommending the hotel to family and friends . 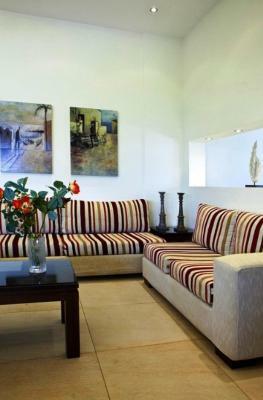 Great location, friendly staff, nice and comfortable room with a view! Located in the green area of Lassi, this family-run hotel is 250 yards from the sandy beach. 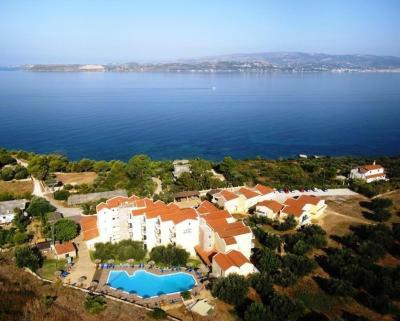 It provides free WiFi in public areas and offers rooms with a furnished balcony or patio overlooking the swimming pool or the Ionian Sea. Featuring a satellite TV and desk, the air-conditioned rooms at the Lassi Hotel have an electric kettle and fridge. 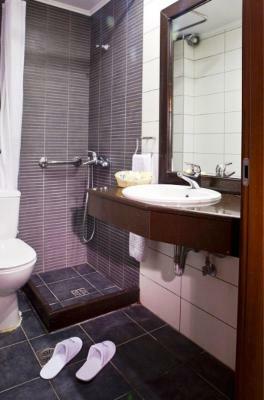 Each includes a modern, private bathroom with toiletries, slippers and hairdryer. 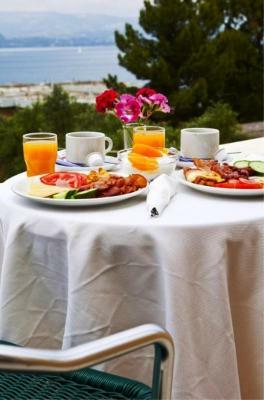 A breakfast buffet including cakes and fresh fruit is served in the dining area with views of the garden. 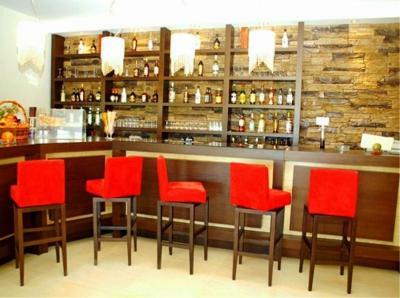 Drinks and coffee are provided at the stylish bar of the Hotel Lassi until late in the evening. Guests will find restaurants, bars and shops within a 10-minute walk. 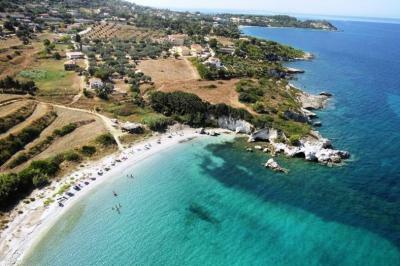 Makris Yialos Beach is at 0.6 miles. 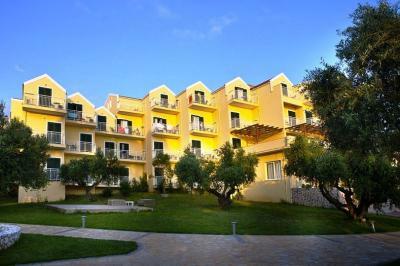 Staff at the 24-hour front desk can offer information on Argostoli within 0.9 miles from the hotel. Kefalonia International Airport is at 3.1 miles. 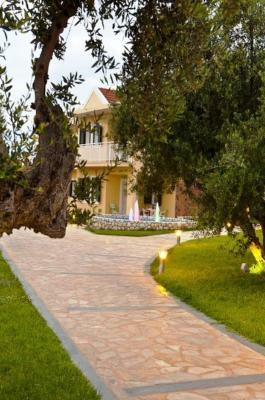 Lassi Hotel has been welcoming Booking.com guests since 7 Feb 2012. 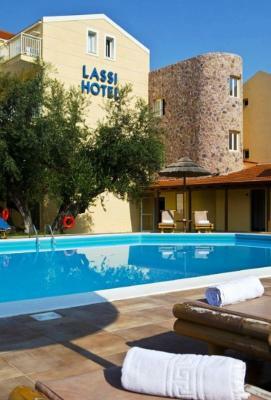 When would you like to stay at Lassi Hotel? House rules Lassi Hotel takes special requests - add in the next step! Lassi Hotel accepts these cards and reserves the right to temporarily hold an amount prior to arrival. 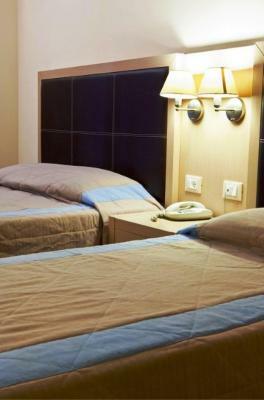 Please note that Lassi Hotel consists of 1 main building and 3 annexes. Please inform Lassi Hotel in advance of your expected arrival time. You can use the Special Requests box when booking, or contact the property directly with the contact details provided in your confirmation. Shower curtain too short so bathroom kept flooding! Small bathroom. The majority of staff were not helpful. There were several things we wanted to see and were merely told to refer to the bus schedule. We had no idea where the bus stop was, where we had to transfer in town for another bus, etc. it took us two days to figure it out & by that time we had to leave. There was only one person who I found to be helpful. 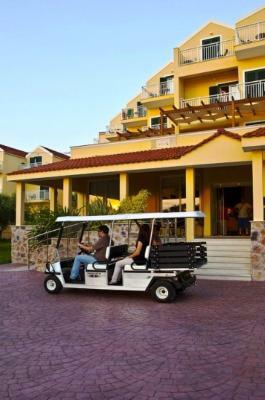 The hotel is located close to restaurants, the beach, and the bus stop to get you into town. The breakfast was excellent. A slight negative was that people tend to leave their towels on the sunbed's and disappear for hours on end, preventing other people from using them. Bathroom was very dark( all black wall and floor tiles) and small. Could do with a serious update and get rid or the dreaded shower curtain! Small shower and water would leak under the shower curtain. Our room wasn't serviced on the first day which was disappointing. The staff member on duty when we got back apologized and gave us fresh towels. Aircons, size of room comfortable.